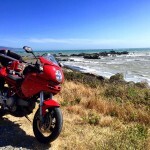 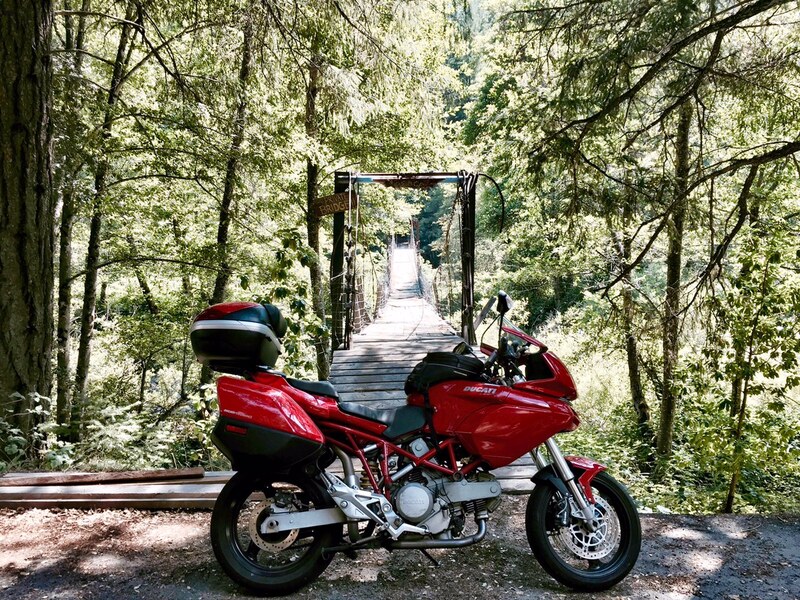 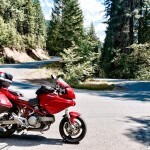 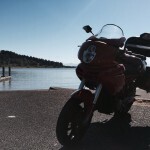 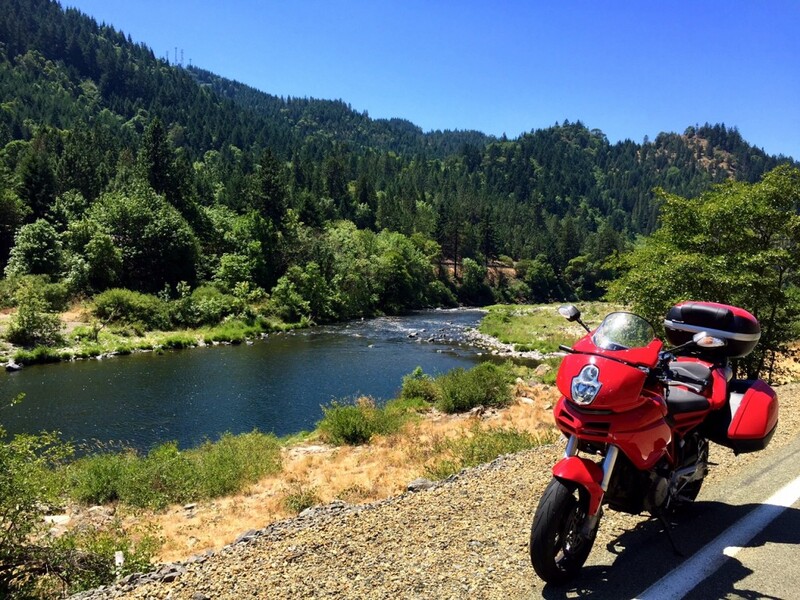 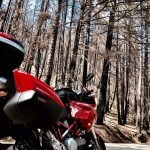 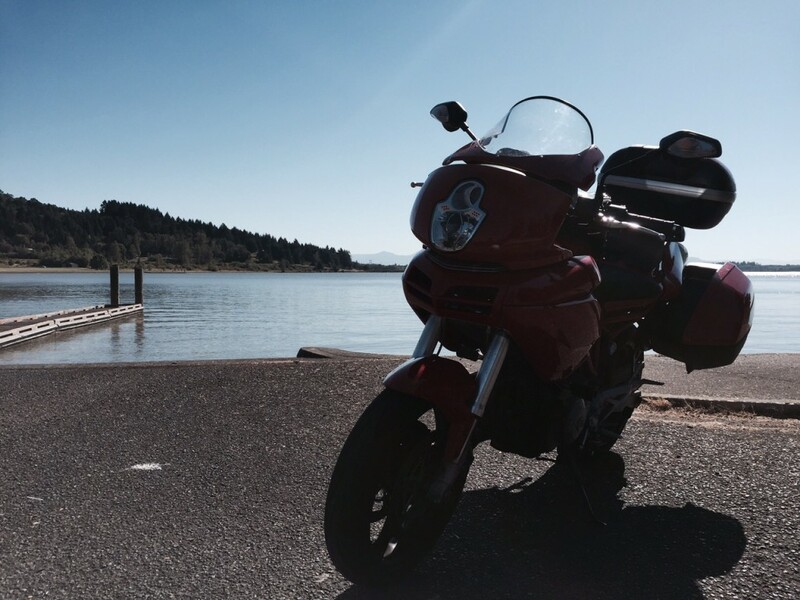 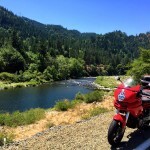 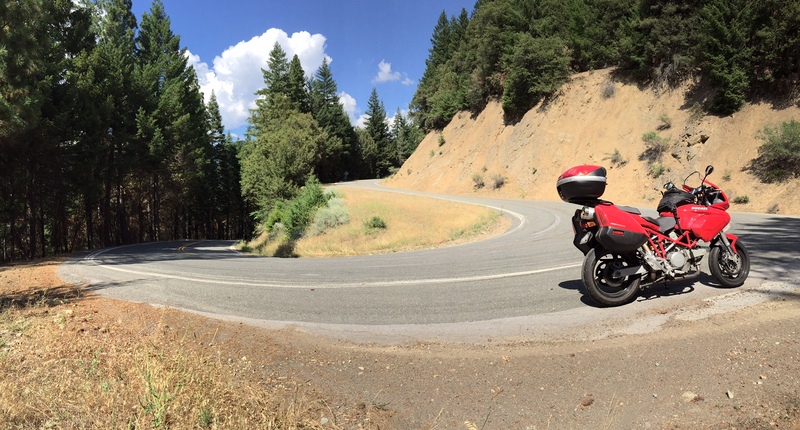 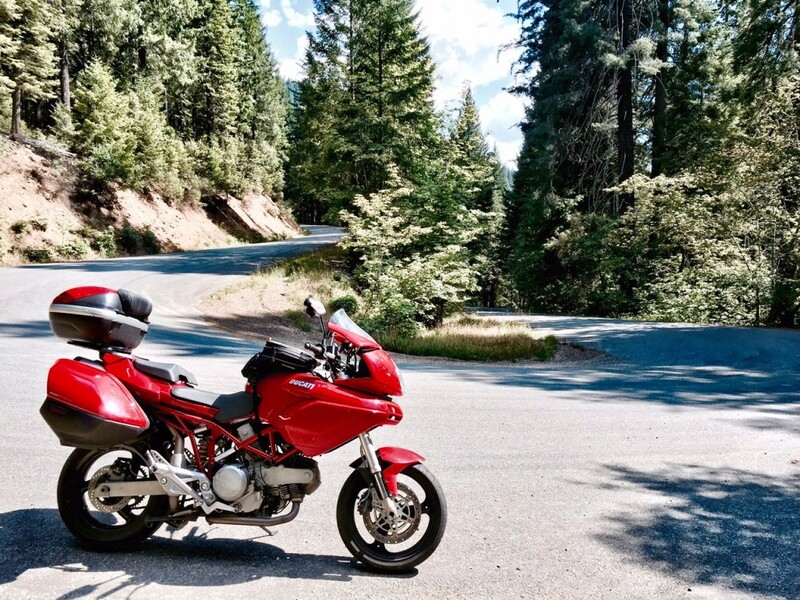 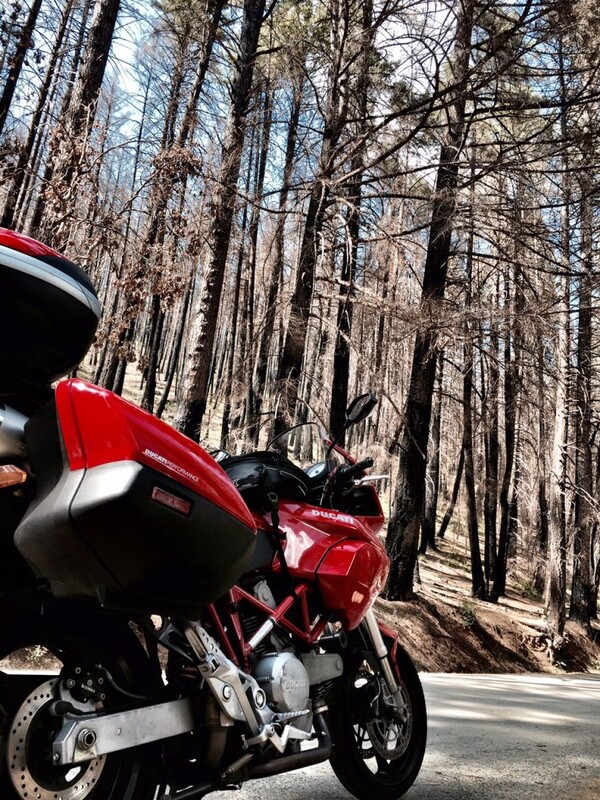 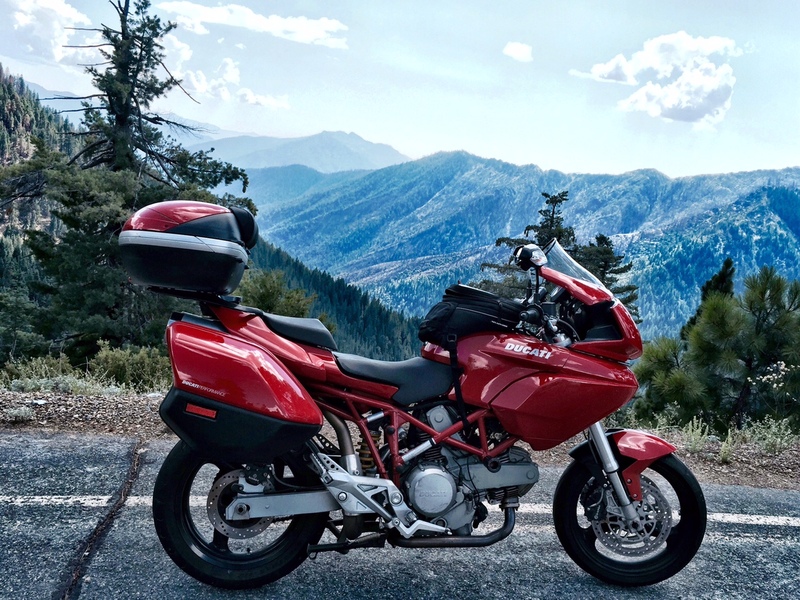 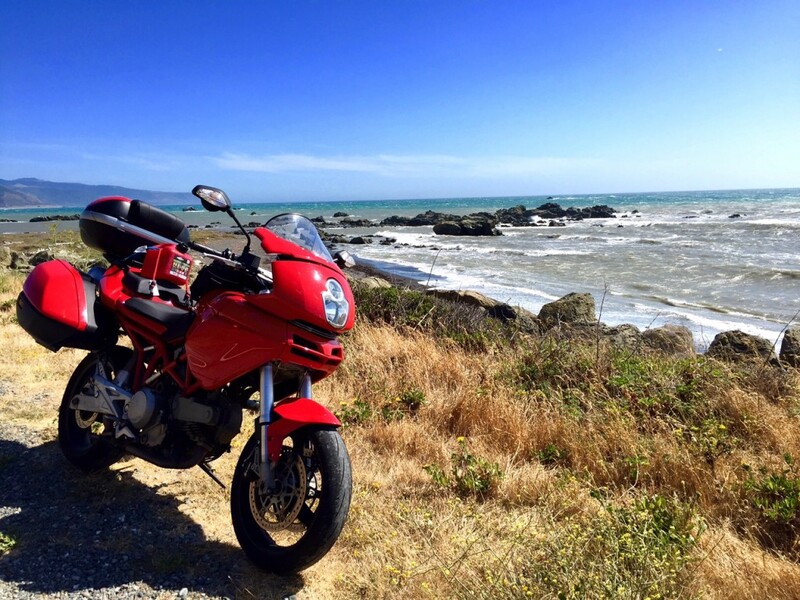 For the last three summers, Ericka Turnbull has taken a solo motorcycle road trip adventure on her Ducati Multistrada. 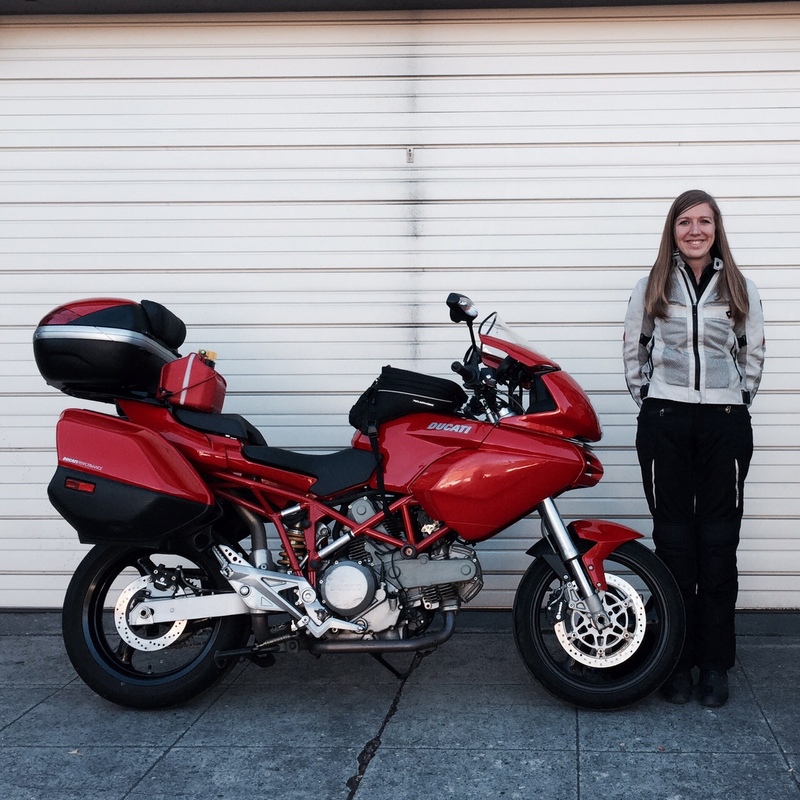 Ericka is an avid motorcyclist, a founding member of the Rainier Ravens, a women’s motorcycle group in the Seattle area. 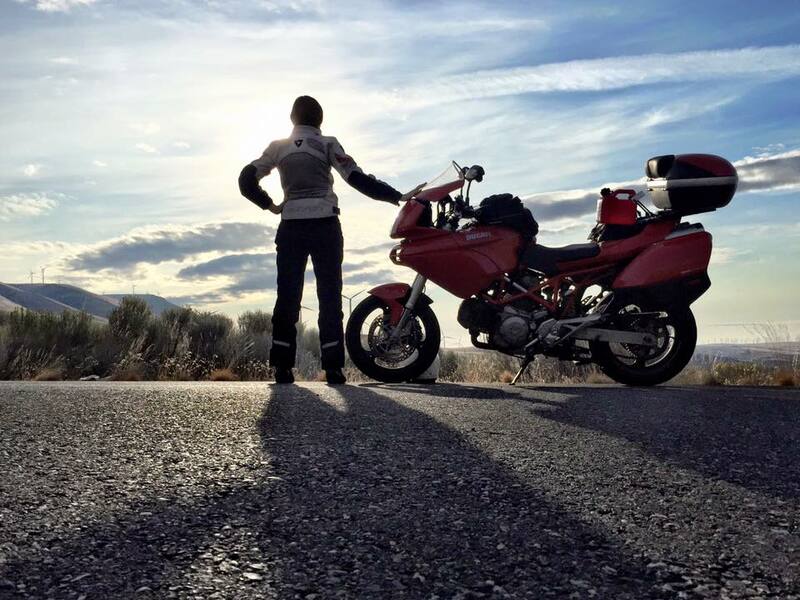 You can read more of her adventure on her instagram @DucatiDarling.